It seems like just yesterday that we were ringing in the New Year, but somehow we're closer to summer than we are to Santa. Time continues to fly, but with a (brief!) moment to catch our breath we wanted to share some SEQ Q1 highlights. We're currently gearing up for a May event at the American Museum of Natural History, but the last time we paid AMNH a visit it was to kick-off our 2014 event calendar: a hedge fund Investor Conference in mid-January, amidst a heavy snow storm. Luckily it takes more than a little -- okay, a lot -- of snow to slow down our incredible partners. 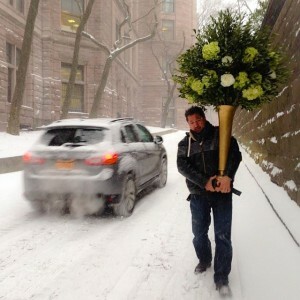 Here's Blush Floral Design doing serious work! In case you hadn’t heard, NYC played host to this year's Superbowl. SEQ's contribution was helping to create and produce a sponsorship activation for USA TODAY Sports at the much-hyped 50 Yard Lounge. 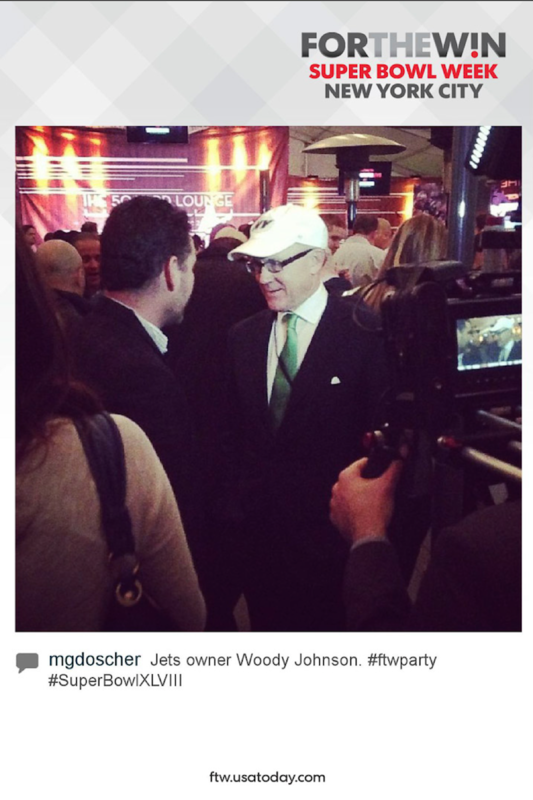 It was a star-studded couple of days, including a visit from NY Jets owner Woody Johnson. Next up - The 2014 Toy of The Year Awards! 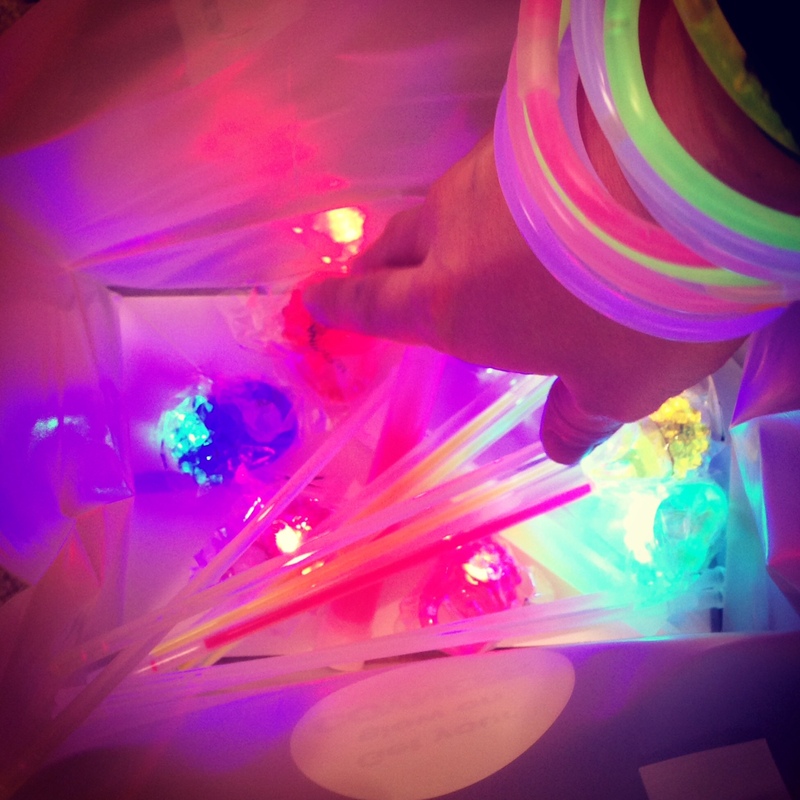 This year's theme was Club TOTY and let's just say there was glow galore! Speaking of embracing our inner child, we had the "AWESOME" opportunity to help produce the LEGO Movie premiere! 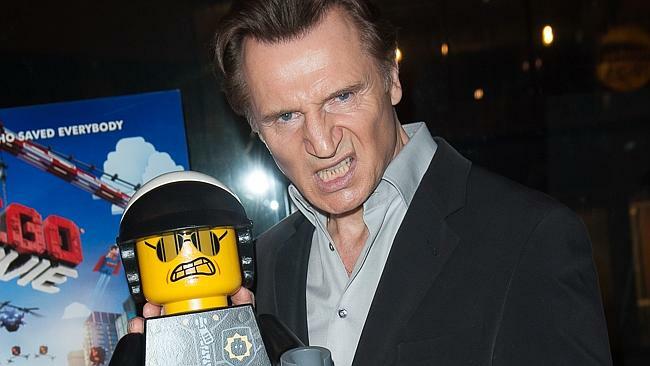 A LEGO paradise was celebrated by all -- including Liam Neeson doing his best Bad Cop impersonation. 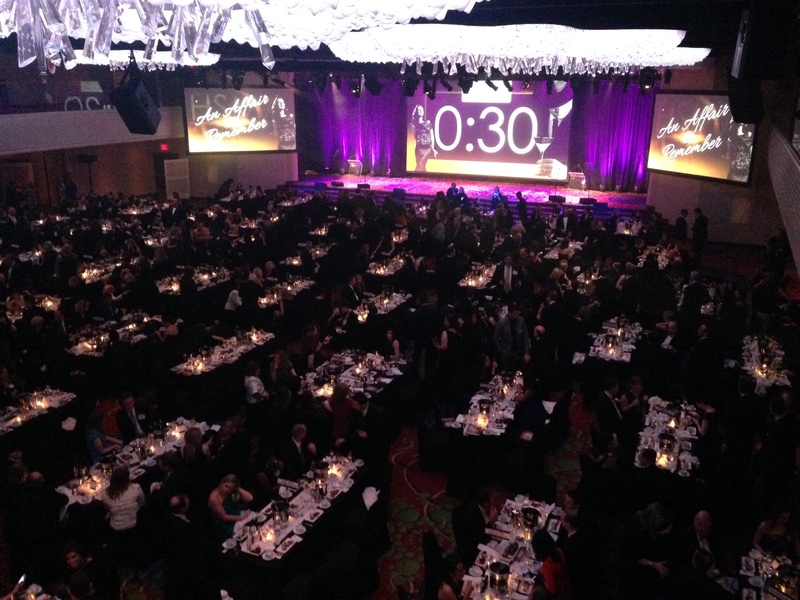 The theme of HSMAI's 2013 Adrian Awards was An Affair to Remember, and wouldn't you know it but the event turned out to be an Affair to Remember! (Get what we did there?) Hospitality experts came together to celebrate the year’s excellence in hospitality marketing. We were right there with them (behind the scenes, of course) and even had an opportunity to exercise some creative juices with our Digital Gold Display, which turned out to be a major hit! 2014 #SpreeConf was a programmer’s dream. Computer experts from across the country came together for a 2 day conference of seminars, food, and fun. 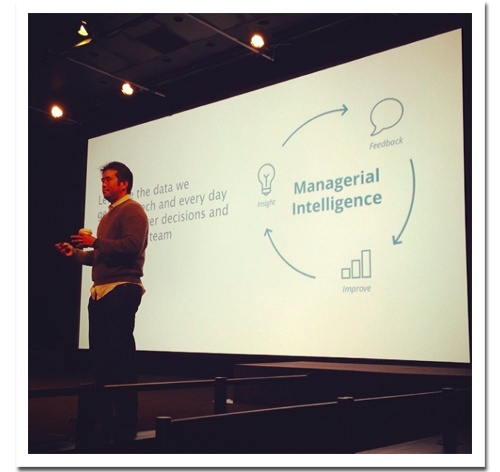 There was even a lecture by Jeff Ma, source of the hit movie 21. By the time March came around, Team SEQ (along with the rest of the east coast) was in desperate need of some sun. 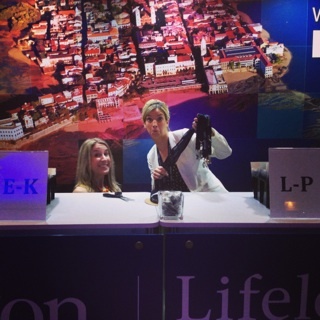 Lucky for us a trip to Panama was in the cards, to work with the Wharton team on their Global Forum. While the trip didn't yield too much sun (we need more hotel ballrooms with windows!) we would not be denied our fun. So that's Sequence's 2014 Q1 story. A healthy mix of snow, sports and style, toys, tech and travel. A wintry mix we wouldn't want any other way!